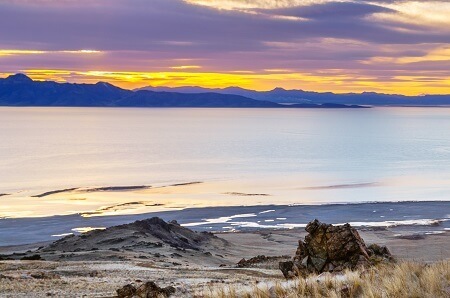 We Are The Exclusive Provider of Horseback Rides On Beautiful Antelope Island! 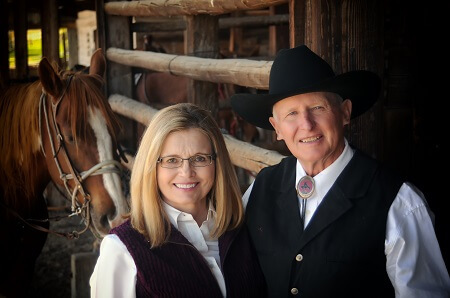 We've been riding and training horses for decades! It's our love and our passion. 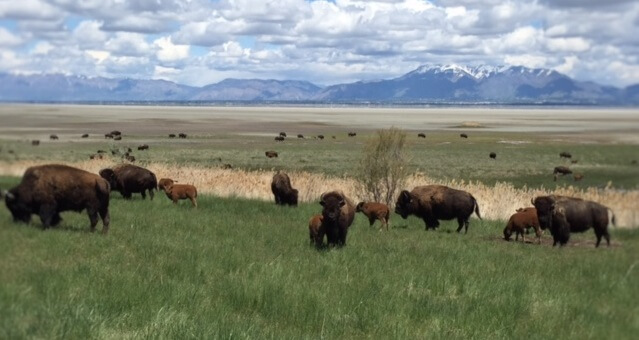 Antelope Island's 28,000 acres makes it the largest of the ten islands in the Great Salt Lake. We have 2 ride packages to choose from. Come experience the scenic beauty of the island with us! All rides are lead by expert wranglers that know the Island. Wranglers match each tour to the skill level of the riders. We provide trained, gentle horses for every skill level. We offer open-range style riding (Not nose-to-tail). Fascinating facts about the island are part of the experience! We strive to provide an amazing experience you will enjoy! Take exit #332 off Interstate 15 (I-15). Turn west and go 7 miles to the Antelope Island State Park Entrance ($10 entrance fee required). After entering the park drive 7 miles across the causeway. At the marina there will be a “Y” in the road. Go to the left. About 1/4 of a mile down the road take the first left. 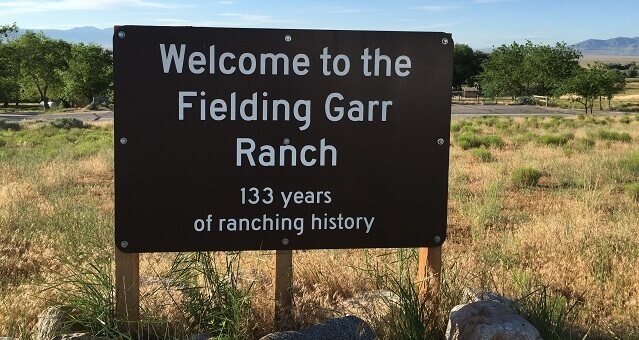 Go approximately 11 miles south to the Fielding Garr Ranch, where we are located. If you can’t find us, or are running late, give us a call: (801) 726-9514. Long Pants and Close-toed Shoes for all riders. Groups are typically small, ideally 6 or less. You are welcome to bring water bottles and cameras. Cancel 24 Hours in advance. If you plan to ride with R & G Horse and Wagon but are under the age of 18 years old, and are coming to ride without a parent or guardian, you will need to CONTACT US to get a copy of our release form. All riders are required to sign a release form, but riders under the age of 18 need a parent or guardian signature to be able to ride. Book your ride by calling us today! 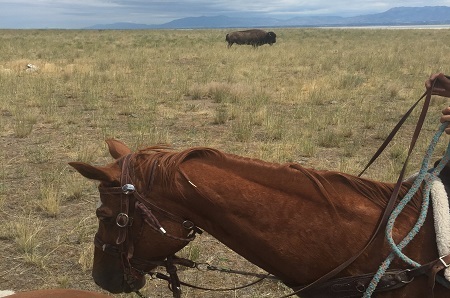 We are the sole provider of horseback rides on Antelope Island! If you would like to come on a ride with us, please contact us.